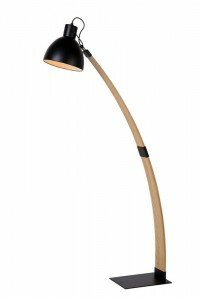 Floor lamp in addition to functionality, also brings aesthetic values. 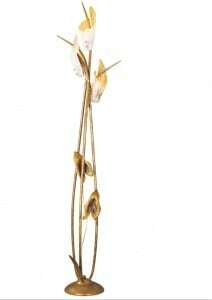 Thanks to its varied stylistics, it is ideal for any interior. 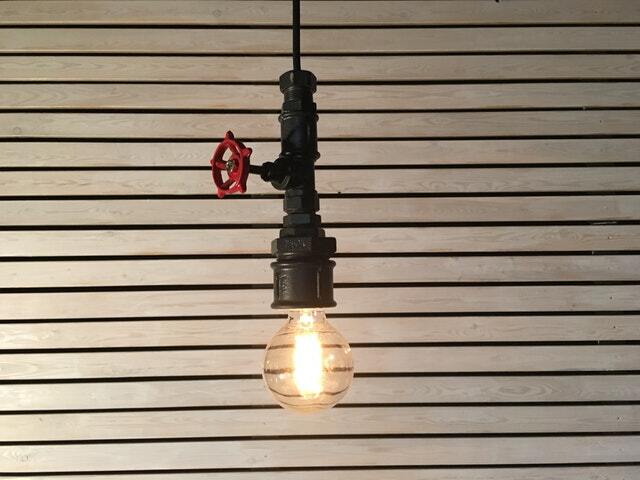 Depending on individual preferences, customers can opt for modern, loft, classic and even industrial lamps. They find their application both at home, as well as offices, hotels or restaurants. Undoubtedly, a common feature that combines all models is giving a non-trivial character and a visual revival. Therefore, they may not only be an addition but a major piece of equipment. Mobility speaks in their favor. We can put up anywhere, and in the case of rearranging, we do not waste time and money on forging the walls and re-painting them. To enjoy the decoration of scattered light, all you need is access to the outlet. The only limiting factor is our ingenuity and imagination. While decorating the apartment, we dream about the interior, in which we can easily perform duties, develop interests, spend free time, and take care of a bit of privacy. The salon is the heart of the home where we spend most of our time with family, and properly created conditions help to maintain a friendly atmosphere. 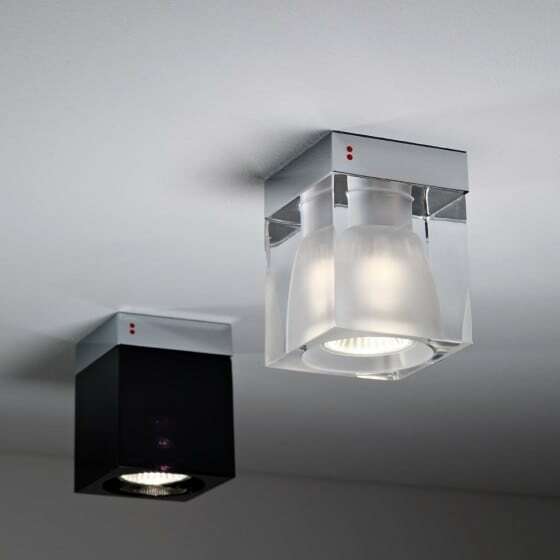 We focus primarily on the color of the walls, the choice of furniture, thus forgetting the importance of lighting. 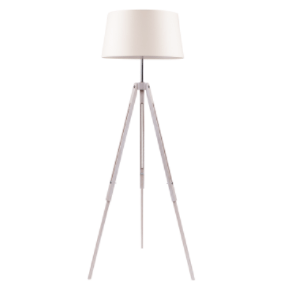 The offer on the market is rich, but it is definitely worth investing in a floor lamp . In order to achieve the optimal visual effect, when buying, it is enough to pay attention to the fact that it harmonizes with the character of the room and the colors used. 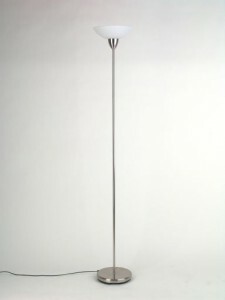 Floor lamp will divide the room into zones. 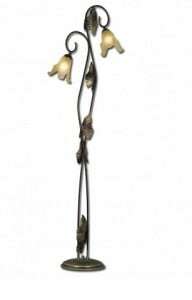 Placed above a sofa or armchair, it will satisfy the needs of lovers of reading or lazing. The models with a movable arm will be useful then, thanks to which we will be able to adjust the height and the angle of incidence of light. 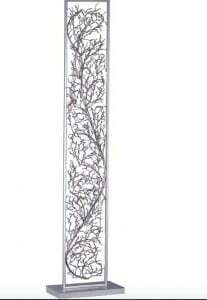 At the same time, a product with a bright or upright lampshade will work best near the table. 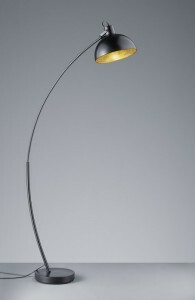 Thanks to the unlimited imagination of designers, floor lamps have ceased to be only a lighting function. Modern design also means finesse and originality. Placed in the corner optically enlarge the interior, and accentuate the nature of the furniture. They fit into any contemporary arrangement. The so-called tripods. In combination with a simple lampshade they perfectly blend in Scandinavian rooms. Currently, the top is opening the kitchen to the living room, as well as jointly with her dining room. An impressive standing lamp with an intriguing shape, exposes functional zones, and the whole takes on a cozy atmosphere. 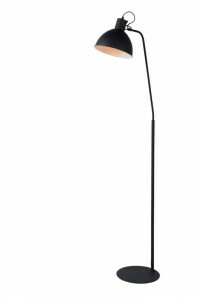 Selected, designer floor lamps are created to satisfy even the most demanding customers. 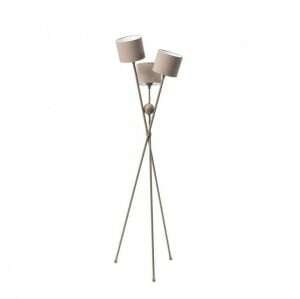 When buying a floor lamp, we first need to consider the function to be fulfilled in our apartment. However, regardless of the destination, we should not underestimate its height. It would also be important to be stable. 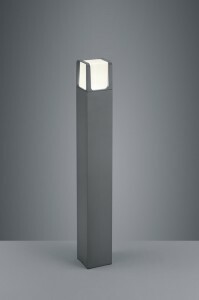 A well-protected lamp base will not damage the floor, and more importantly, we will ensure children's safety. We should also pay attention to the lampshade, and more specifically the material from which it was made. Due to the temperament and ingenuity of children, it should be removable or easy to clean. Let everything harmonize with the color of the walls, curtains and other accessories. We offer you a wide range, which, combined with high quality and low prices, offers many possibilities. Welcome!